3-5-2 Southampton Lineup vs Wolves: Will Ings Start? Southampton will look to return to winning ways as they host Wolverhampton Wanderers at St.Mary’s Stadium on Saturday. 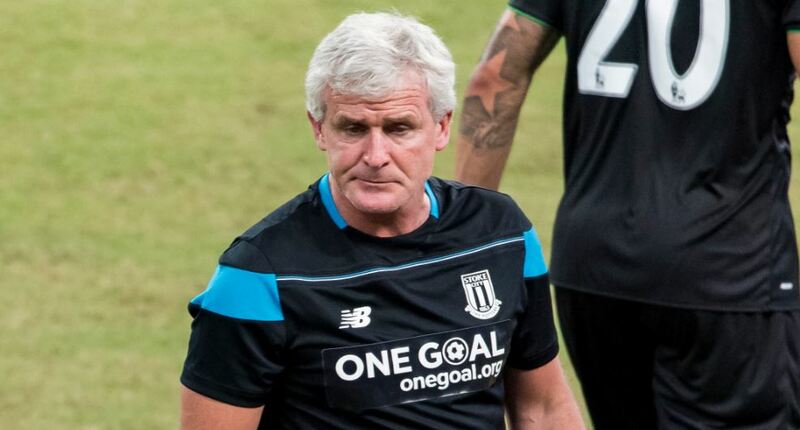 The Saints slumped to a 3-1 defeat against Liverpool last weekend and will be hoping for an improved performance this weekend. However, they face a tricky test against in-form Wolves side, who have won three of their last four matches in all competitions. 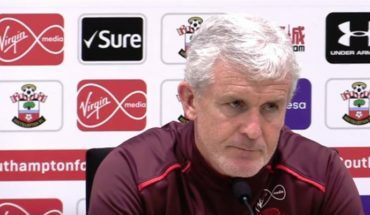 Southampton will still be without Michael Obafemi and Mario Lemina, who has returned to training but is lacking match fitness. Coach Ralph Hasenhuttl will have the privilege of choosing from an otherwise fully-fit Southampton squad. 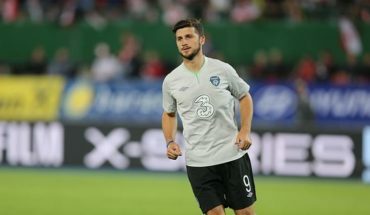 Hasenhuttl will resort to his trusted defensive trifecta of Jannik Vestergaard, Jan Bednarek and Maya Yoshida, who is likely to get the nod ahead of Jack Stephens at the heart of the three-man backline. Vestergaard returned from an injury to start against Liverpool in the last game. And the former Gladbach will be tasked with the responsibility of stopping Raul Jimenez. His exceptional aerial prowess could be useful against the Mexican, who has impressed with his hold-up play this season. Jan Valery is a guaranteed starter in the right-back position while Ryan Bertrand will start over Matt Targett on the opposite flank. Both Valery and Bertrand will play a key role against Wolves’ dynamic wide-duo of Matt Doherty and Jonny. Angus Gunn will remain Southampton’s number one choice in between the sticks, ahead of Alex McCarthy, whose last appearance came way back in February. Oriol Romeu will once again sit at the hub of Southampton’s 3-5-2, where he will be expected to provide the defensive cover for the backline. The Spaniard will also look to disrupt Wolves’ flow in midfield with his robust challenges. 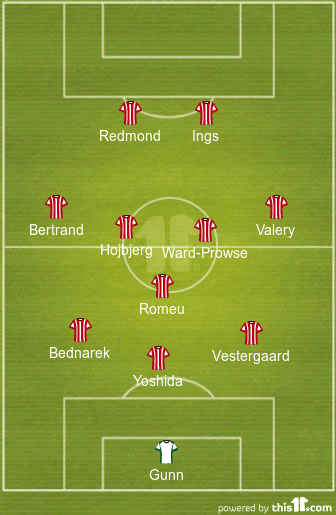 Romeu will be partnered Pierre-Emile Hojbjerg and James Ward-Prowse in central midfield. Both of these players, however, will operate in a slightly advanced role. Ward-Prowse, in particular, will play a key role in creating chances with his accurate deliveries from set-pieces. 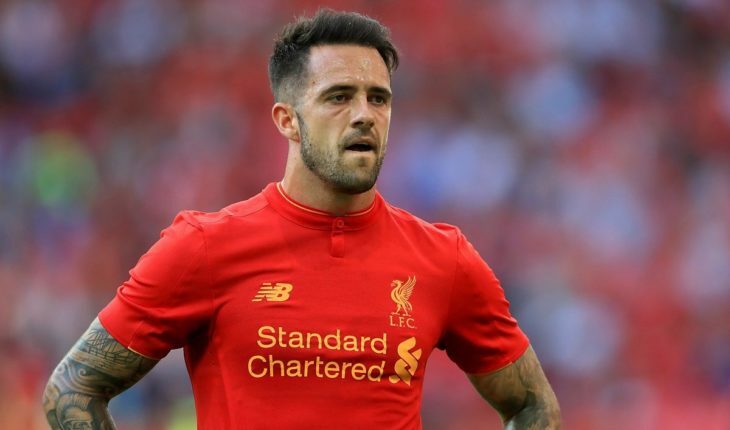 Danny Ings will return to the starting eleven after missing out against parent club Liverpool due to clauses in his loan contract. The former Burnley striker will be itching to get back to scoring form, having already notched up seven goals in the league this season. Ings will be partnered by Nathan Redmond, who will offer the much-needed pace and dynamism in the Southampton attack.